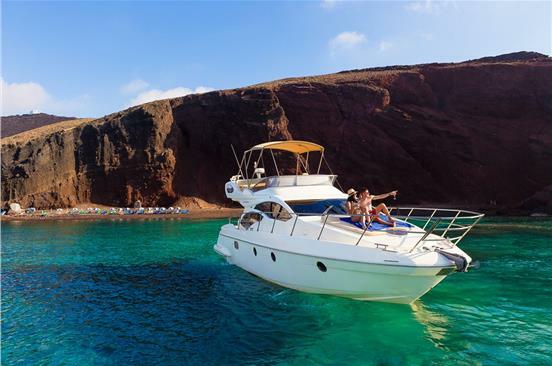 Once you find yourself on board a yacht in the middle of the Aegean Sea, surrounded by this unutterable natural beauty, you will be speechless. 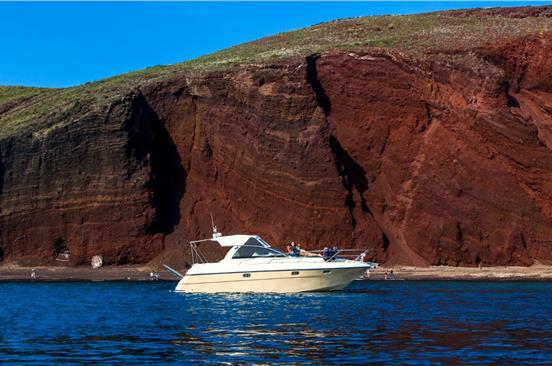 A yacht cruise constitutes the best way to explore the island of Santorini and visit its top sights and iconic beaches in less time or even visit the famous volcano and nearby islands. 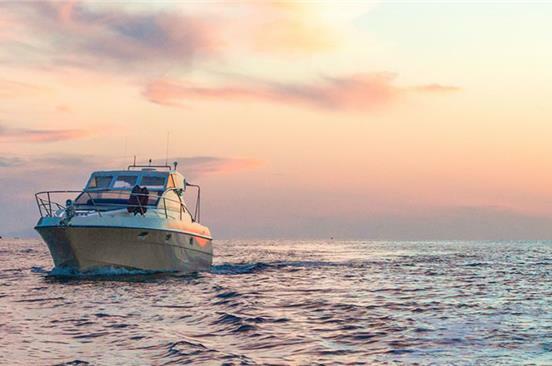 You can enjoy a variety of activities such as swimming, sunbathing, snorkeling, and more while you take pleasure in the luxurious amenities of the yacht and a divine meal. Set sail for the ultimate adventure!